A bill that would streamline the licensing process for school bus operators was heard by the Transportation and Telecommunications Committee Jan. 31. 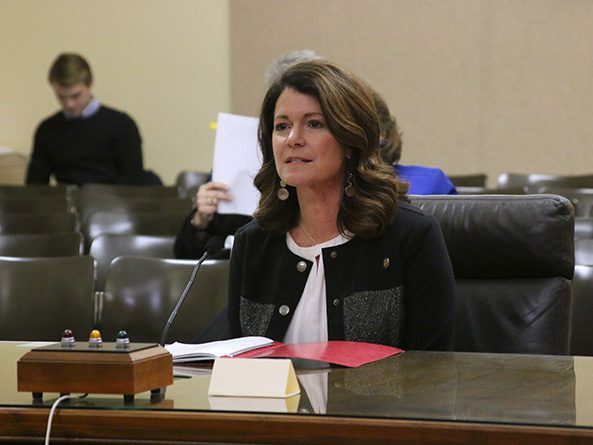 LB347, introduced by Lincoln Sen. Suzanne Geist, would eliminate the school bus permit and its associated fees for any person operating a school bus carrying 16 or more passengers. Geist said the bill is part of a larger effort to eliminate unnecessary occupational licensing. In addition to securing a commercial driver license, school bus operators still would be accountable to state Department of Education requirements, including a criminal background check, drug and alcohol testing, specialized training and an annual physical exam. Rhonda Lahm, state Department of Motor Vehicles (DMV) director, testified in support of the bill. She said Nebraska currently is the only state that requires a school bus permit. 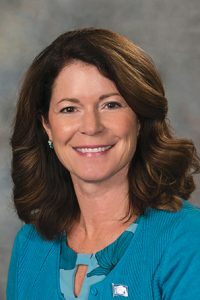 “According to a 2015 study by the White House, 25 percent of professions in Nebraska require an occupational license,” she said. “The current process is a duplicative process that puts an extra burden on school bus drivers and the DMV,” Lahm said, adding that licensure disproportionately affects lower income professions.